For a quick recap, I'd invite interested parties to peruse our review of the OnePlus 6. 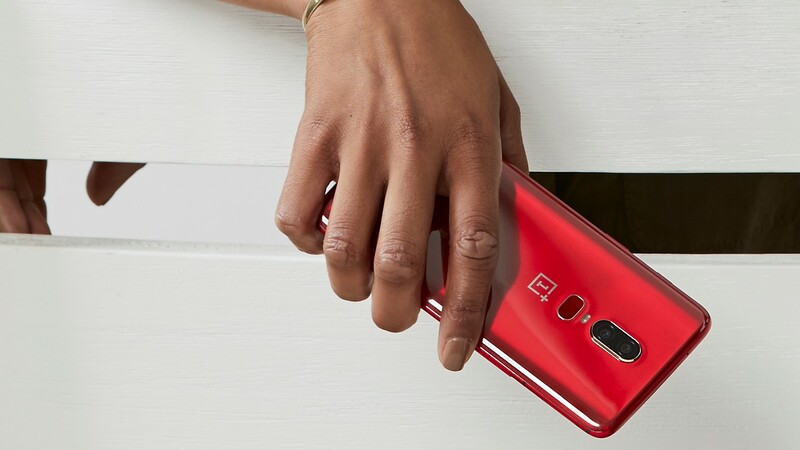 Short of the new bright-red exterior, the other specifications should match what we've seen before, meaning you get the same Snapdragon 845, 6.28" 1080p-equivalent OLED screen, 3,300mAh battery, and OnePlus' much-improved camera, together with the latest Android 8.1-based Oxygen OS. Unlike the existing black colors, the new red version is available in a single configuration: 8GB RAM/128GB storage. It'll run $579, so you don't have to pay any premium over the black or white models, either. If you had your heart set on the new red model, I'd urge you to pick one up soon. OnePlus' new colors have the habit of selling out, and although the Silk White doesn't seem to be a limited edition, previous colors for the 5T were, so it's impossible to say what OnePlus might have planned.